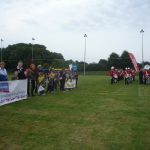 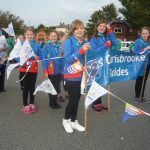 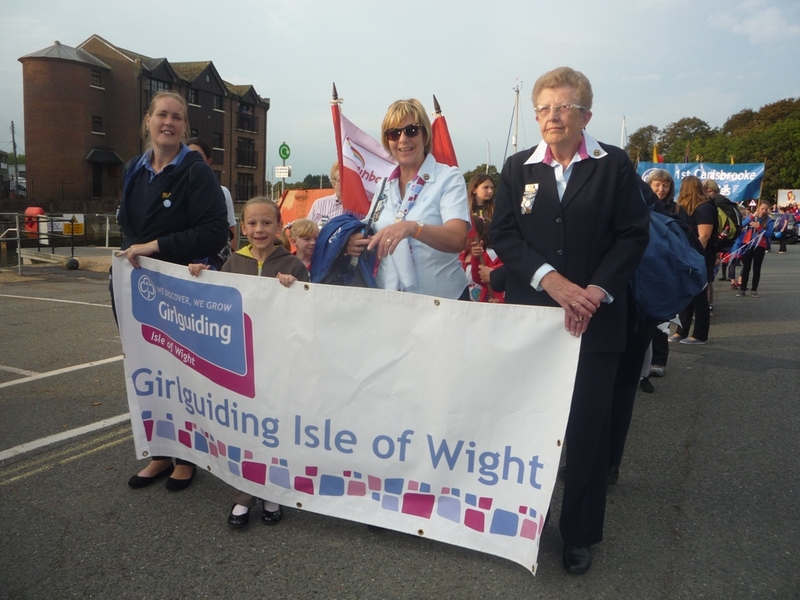 GIRLGUIDING IW AT CLASSIC CAR EVENT & IW DAY PARADE. 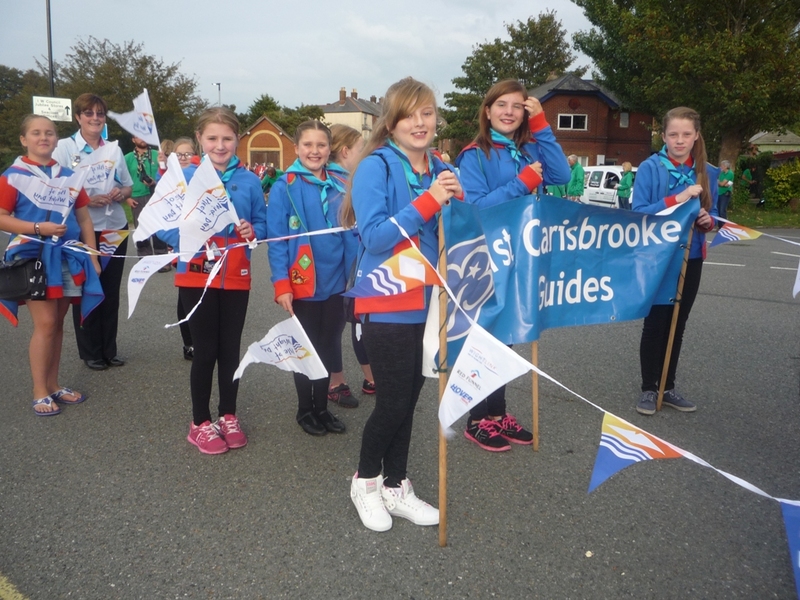 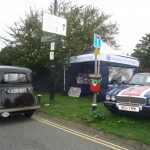 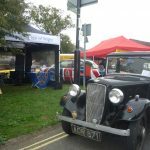 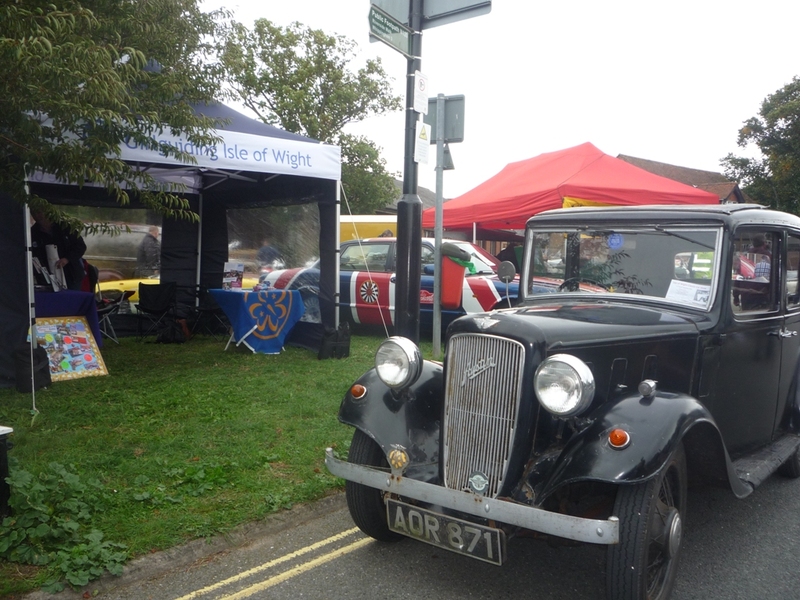 Members of Girlguiding IW have been out and about recently at the Classic Car Event held on Newport Quay on the 17th September and at The Peoples Parade on Isle of Wight Day-24th September. 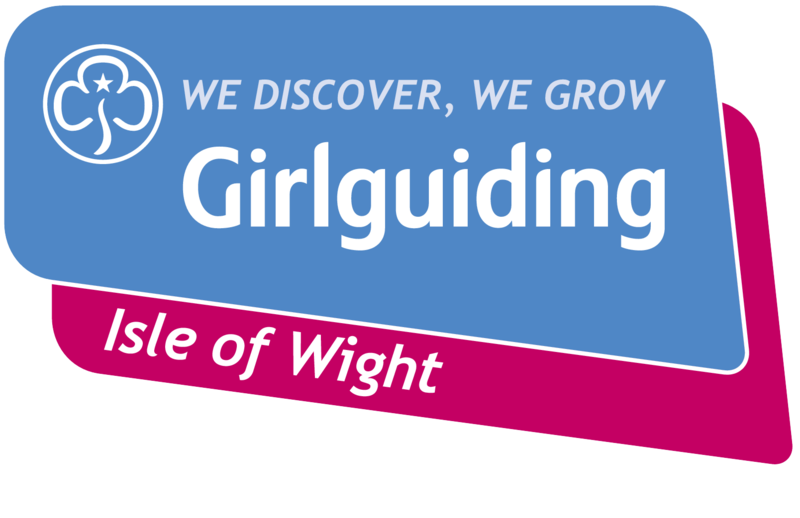 At the Classic Cars Event there was a steady stream of interested visitors to the stand who picked up leaflets and obtained details of how to join Girlguiding. 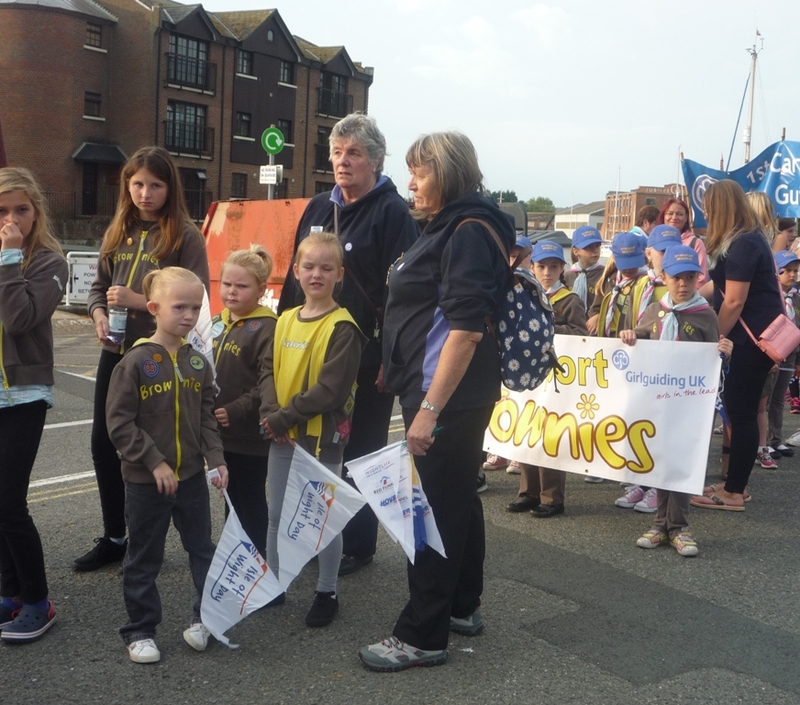 All children visiting the stand, and some adults, were given free packs of playing cards by the Island Commissioners. 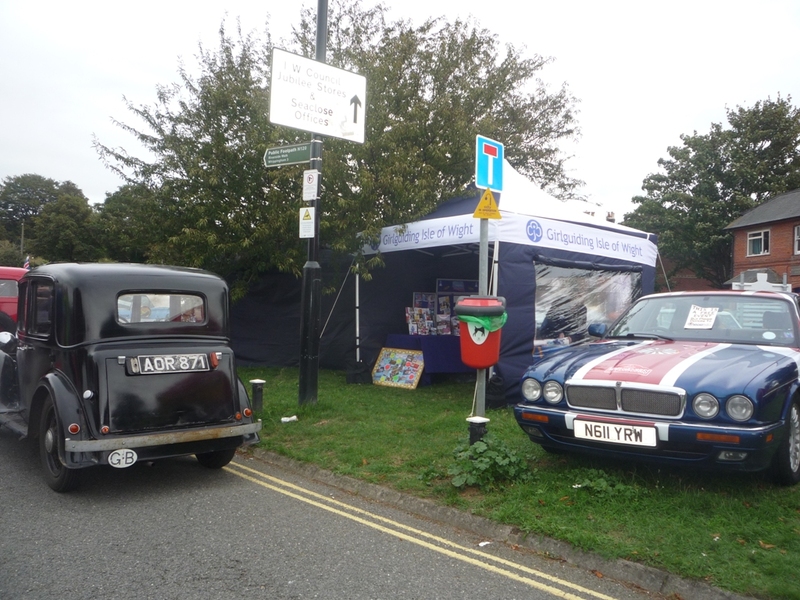 These proved very popular with, in some cases, whole families departing the stand ladened with cards. 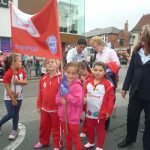 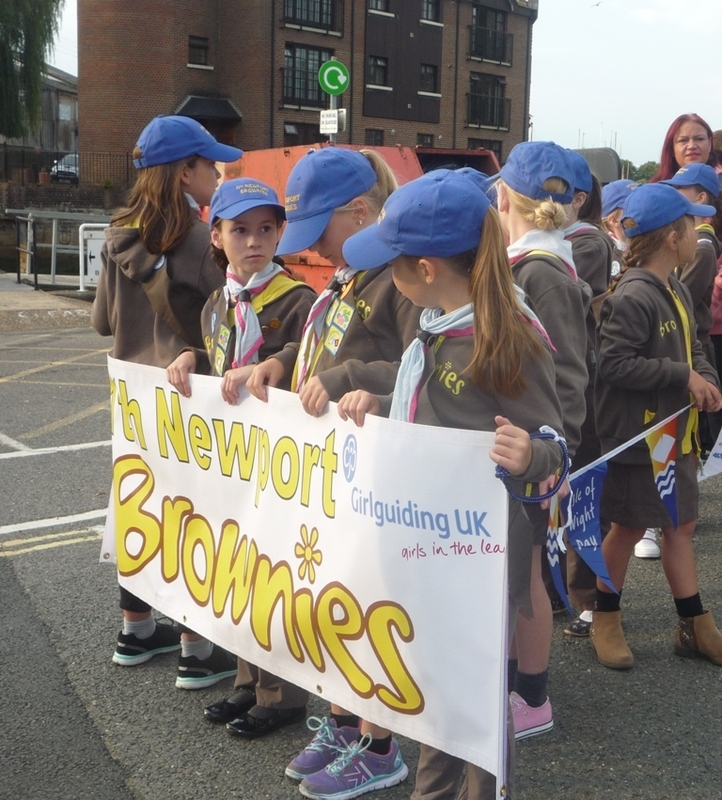 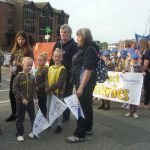 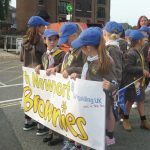 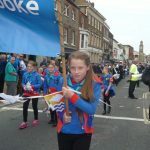 For The Peoples Parade on IW Day, Rainbows, Brownies and Guides plus leaders and helpers joined in the parade around the centre of Newport. 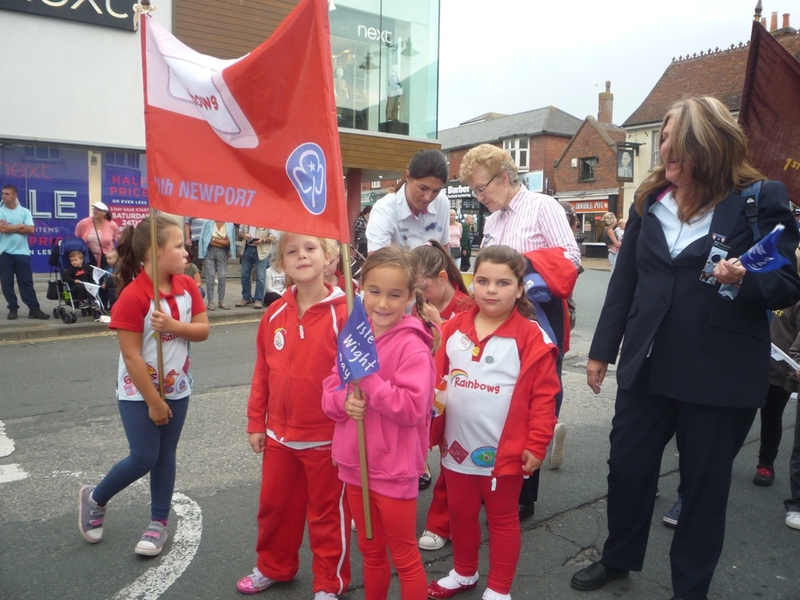 With warm and sunny weather there were hundreds watching the parade which started at Newport Quay and made its way to the Football Ground via the High Street and St. James’ Square. 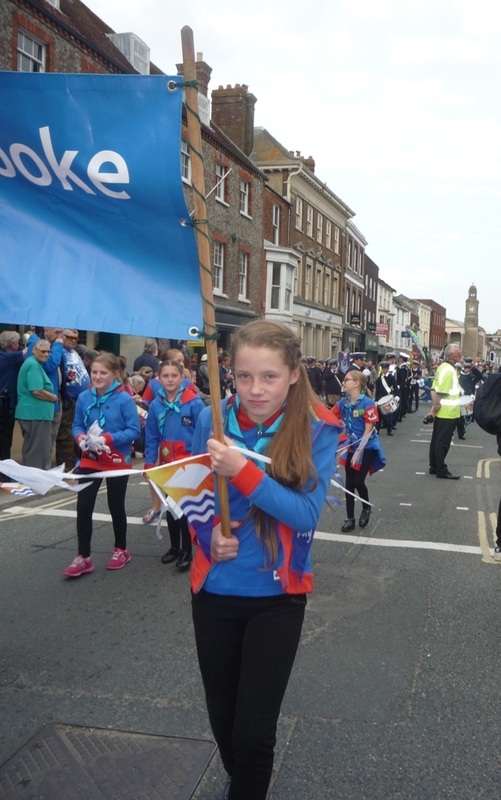 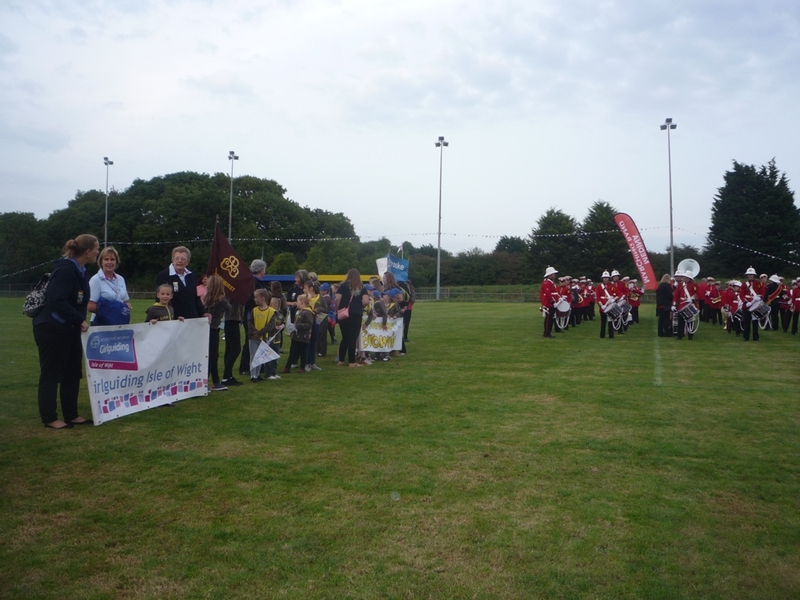 Our members carried unit banners and some of the girls waved IW Day flags or were bedecked in bunting. 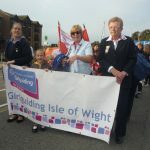 This parade was led by the High Sheriff of the Island- Robin Courage who earlier in the year had suggested an Isle of Wight Day.